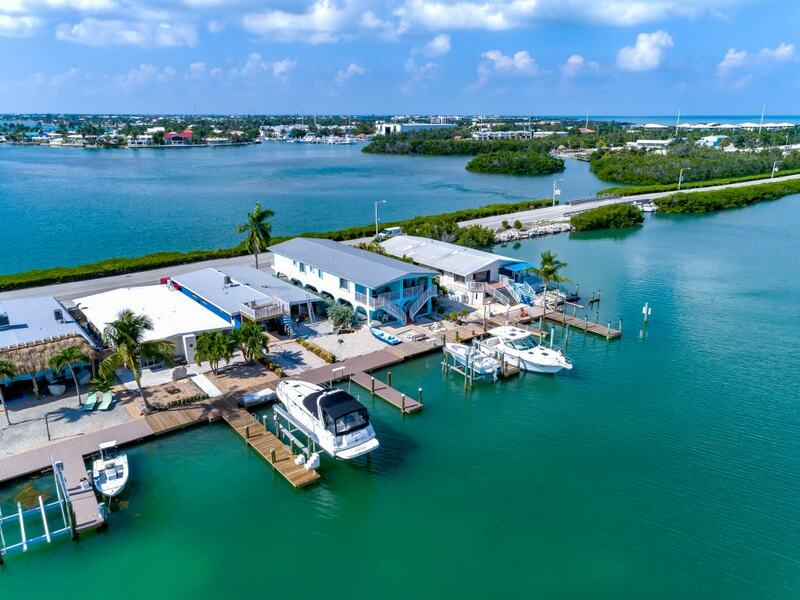 Our featured vacation rental home of the day: The Pelican Perch. Available for winter 2019! Don’t miss out on this amazing opportunity to rent in Key Colony Beach!